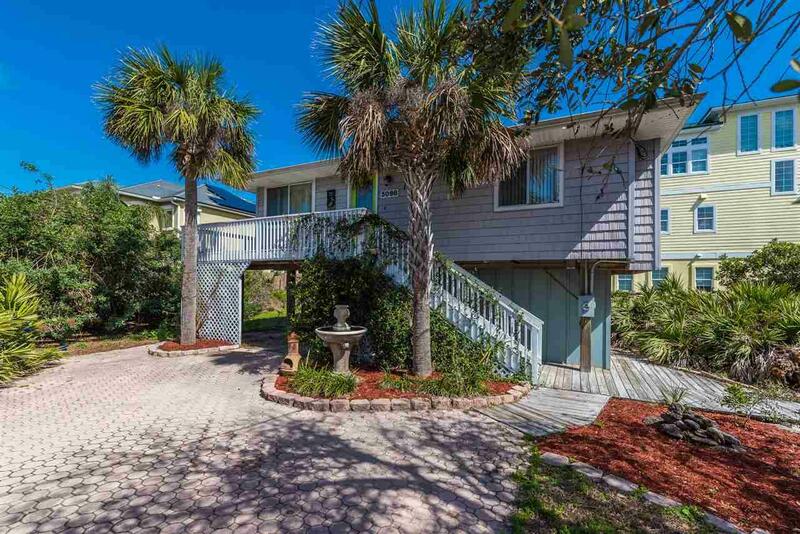 Located just steps away from the white sand beaches that St. Augustine is so well known for, sits this 3bd/1ba beach home on a spacious corner lot. Offering hardwood floors throughout, an open living concept, and great kitchen with breakfast bar and plenty of cabinetry. The living room opens to the back deck, which wraps around to the front and is a wonderful place to enjoy the sunshine and hear the ocean waves. 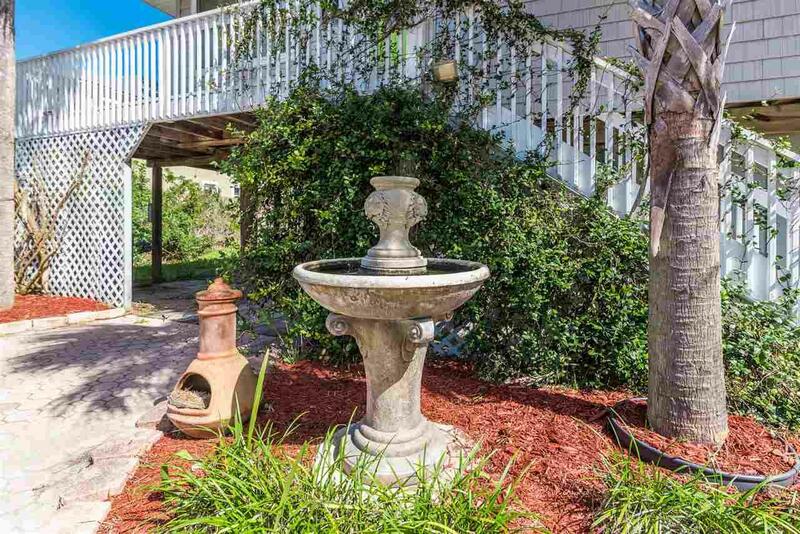 Downstairs is a small carport or storage area, a laundry room and a wooden walkway to guide you towards the beach. 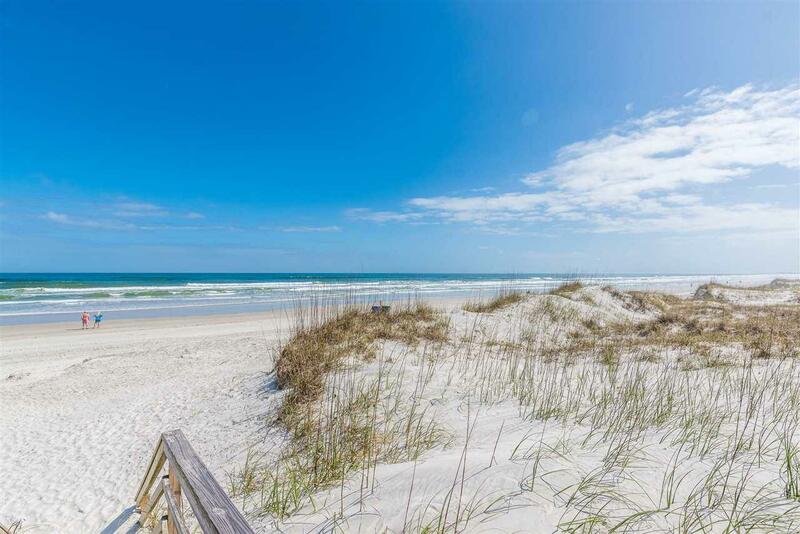 Currently used as a short term rental, however, would make a great private beach getaway or full time home. 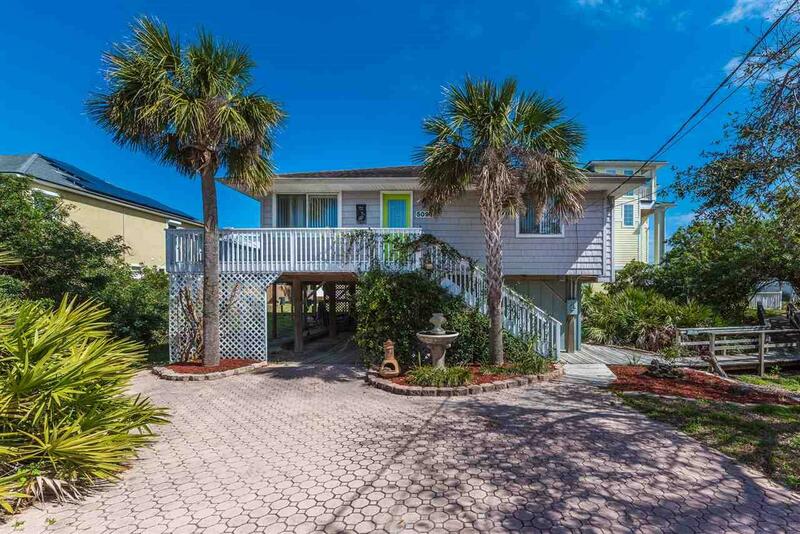 One of the best priced homes east of A1A.